You are at:Home»Media Trips to EU»What after the floods? 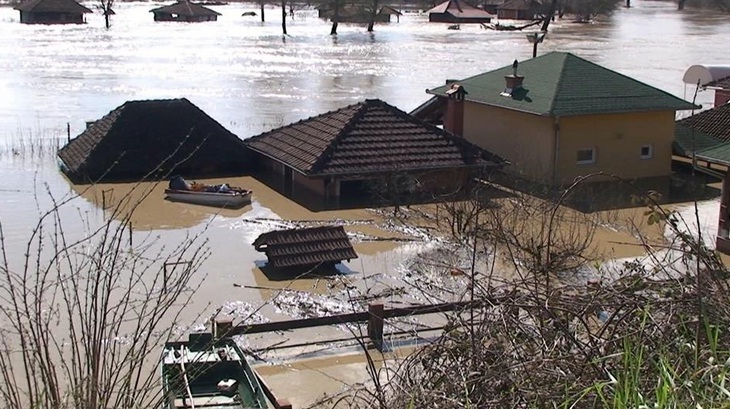 In 2014 Kraljevo has suffered 400 million dinars in damage from floods and same was in 2016, as well in 2017. In 2011 Copenhagen’s city centre was flooded causing the 1,5 million euros damage. What was taken in Denmark and what in Serbia to prevent these and similar situations to occur in future – find in interesting reportage RTV Kraljevo journalist Aleksandra Petrovic after visit to Copenhagen.